Doing experimentation is always being the part of Android users. We all know that the Android users are very much aware of the devices of Android version platform. Apart from an iOS device, the usage of Android device is quite easy for the users to handle. In this case, most of the people would like to install several exciting application by visiting the Google PlayStore. The store will help the users to provide the respective apps to download and install. But the fact you need to know is it will not allow the user to download all the applications for free. Most of the people are highly showing their interest towards downloading the applications for free of cost rather than choosing paid applications. But the fact is you can bring some interesting applications which are available for a charge in store at free of cost to your device. For instance, Custom recovery is the stuff which helps to flash custom ROMs, restore from backups, backup your phone and do much more. In this case, it is essential for the Android users to check out custom recovery from the market to download. We all know that how much Android platform is popular among the users. Also, it is easy for the users to customize their device and make their device to perform better. By installing a custom recovery on your device, you can easily get your device beyond your imagination. 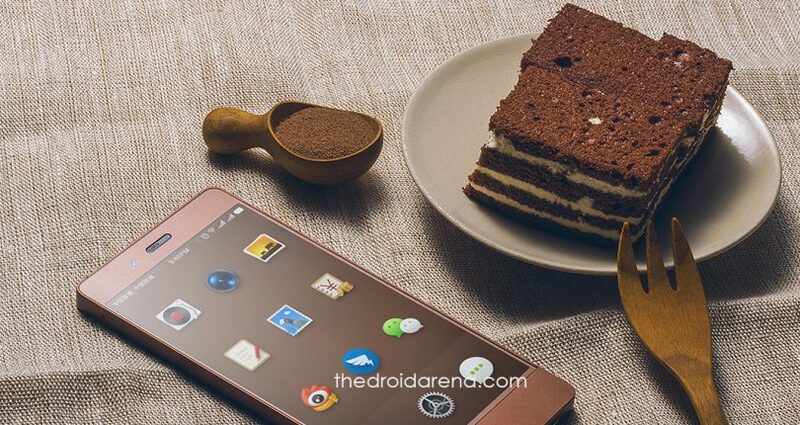 However, with the help of CWM Recovery, you can customize as per your wish on your device. 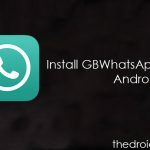 So, without further any delay, let’s find the way of installing on your Android device. Before getting into the process, it is necessary for the people to keep in their mind the following given information. It is required for the users to check without fail. Hope it will be helpful for all the users that who want to install CWM (ClockworkMod). First of all, the user needs to know the thing is your device need to be rooting that before going to install any custom recovery on your device. One should keep it in mind is custom recovery is not available in the Google PlayStore to download and install. One should know that rooting the device will lead to void warranty and you don’t receive any bugs to fix. However, it is all in your hands to handle further and take the whole responsibility of your device. 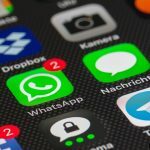 If you are looking for installing a custom recovery image to flash files from storage memory or SD card can be done by swapping files from a computer. By doing this, you can customize anything as per your needs. By installing CWM Recovery, you can get the application that you are seeking for a long time. Make sure to carry USB cable along with PC for the better transfer of ZIP file to your device. 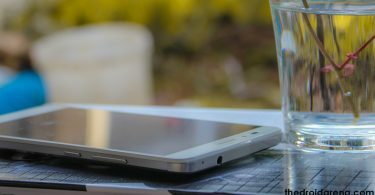 These are the things that you need to follow before going to download and install a custom recovery on your Android device. You can easily download and install the alternative of CWM Recovery called TWRP easily from here. Read More: How To Install TWRP Custom Recovery on Android Devices [Complete Guide]. Here we are going to provide the simple steps to follow for installing CWM recovery by using ROM Manager. 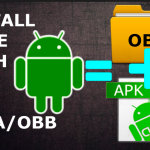 It is one of the methods where you can follow for installing on your Android device. Let’s follow the below steps. At first, the user needs to follow the process of downloading CWM Recovery on your device, and it is essential for the user to download ROM manager. After the downloading process is completed, you need to install ROM Manager on your device which is already rooted. Once it is done, the user needs to visit the application and tap on OK which is displaying over notification mentioning about the updates regarding the install. If you are the user who is doing the first time of installing process of custom recovery, then make sure to choose the first option displaying on the screen. By clicking the first option “ClockworkMod Recovery,” you need to wait for next page to appear on screen with a list of devices supporting. Finally, you are ready to choose the supported device by following the list displaying the screen. If your device is not supported, then it will show the text on a screen. During this time, the user needs to flash the manual recovery image as per the instruction. 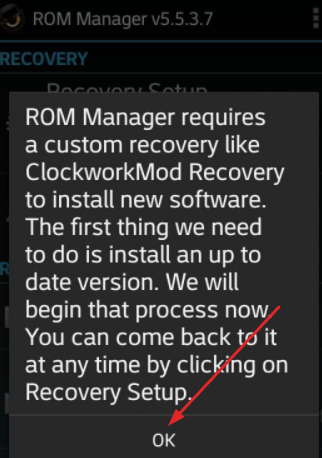 You may follow the above method and can download and install the ClockworkMod recovery with the help of ROM Manager. Download the latest Custom ROMs on your device easily without the help of PC from this tutorial. Read More: How to Install Custom ROM on Android Without PC[Best Guide 2018]. If you are looking for the process of installing ClockworkMod Recovery through Flashify, then you can follow the below steps. Download Flashify from Google PlayStore. When it comes to Flashify, it is considered to be an essential thing over an interface. During this process, you will see only two options further on screen. By following the flash tab, you will see the options consist of a ZIP file, Boot image and Recovery image. After seeing the options, you can see three dots at the right top that indicating the settings. All you just need to find more options; you can click the settings and search for Reboot bootloader, Reboot and Reboot Recovery and more. 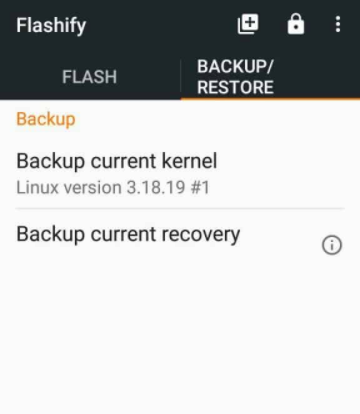 You can see Current Backup Recovery and Backup current kernel within Backup/Restore. If you are looking for flashy, then it is easier for the user goes into bootloader menu. 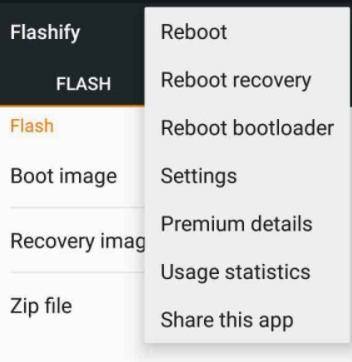 People who aren’t aware of “how to enter into recovery mode and access the bootloader?” flashy will always be the best solution. After the rooting process is done on your device, then the installing process of CWM Recovery is easy for the user. If the process is difficult, then you can enter the recovery mode and easily flash out the ZIP file from PC to a memory card. Now, you can install it easily on your device. After the successful installation of CWM Recovery, you can do whatever you need on your Android device as per your wish. Must Read: How to Install Link2SD to increase internal storage in an Android Device. We all know that most of the Android devices are struggling with lack of features. In this case, ClockworkMod Recovery for your device will be the best solution. Moreover, it is entirely free for the user to install on their device. Unlock Bootloader & Root Xiaomi Redmi Note 5 / Redmi Note 5 Pro [Tutorial]. 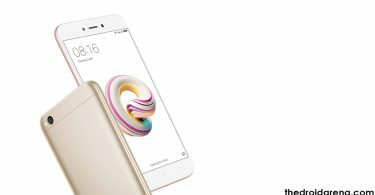 How to Root Xiaomi Redmi 5A and Install TWRP Recovery [Tutorial].